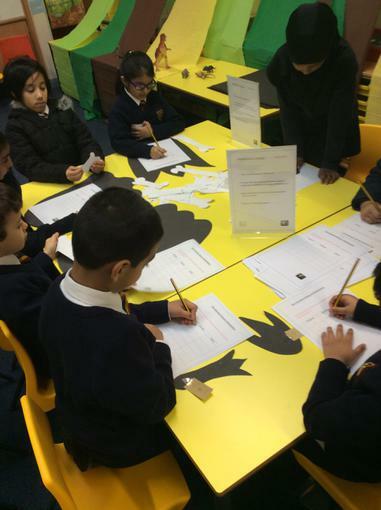 Our excavation site uncovered some exciting fossils. 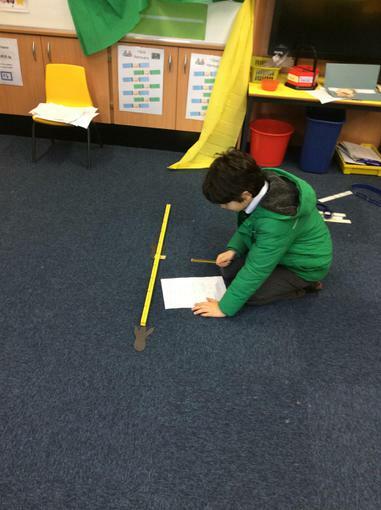 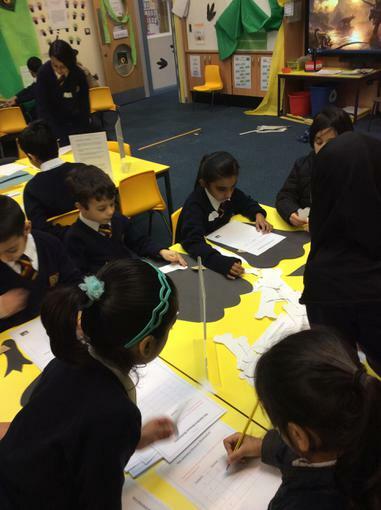 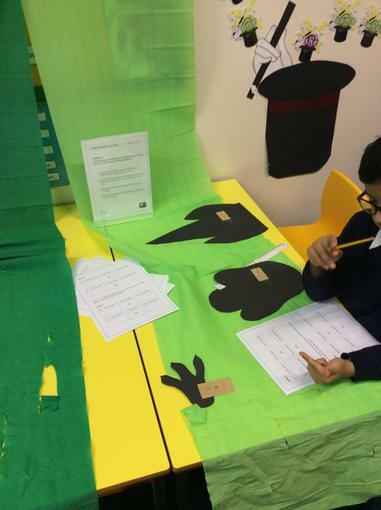 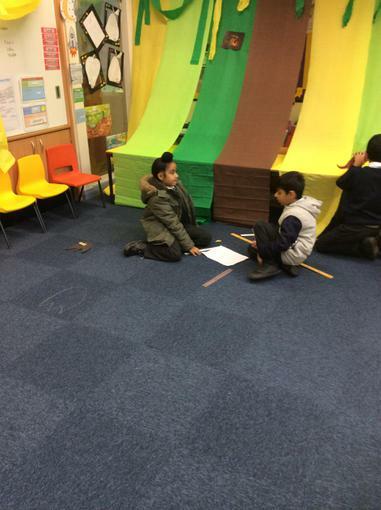 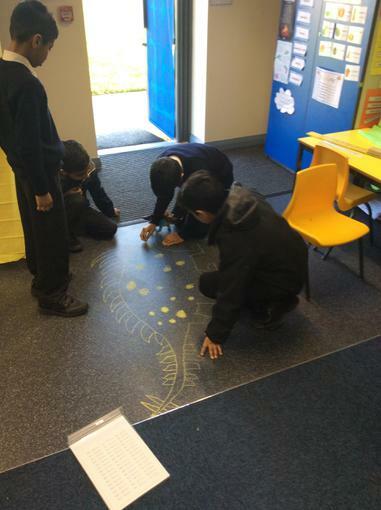 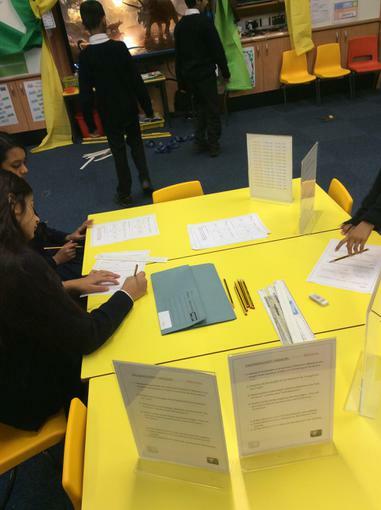 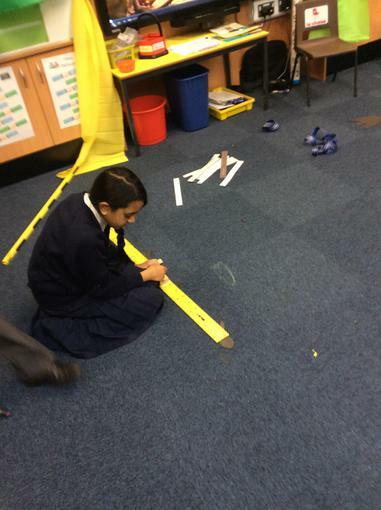 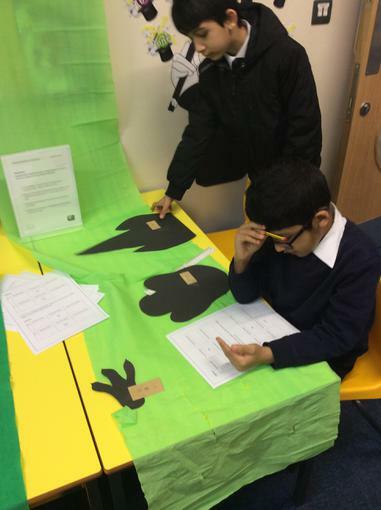 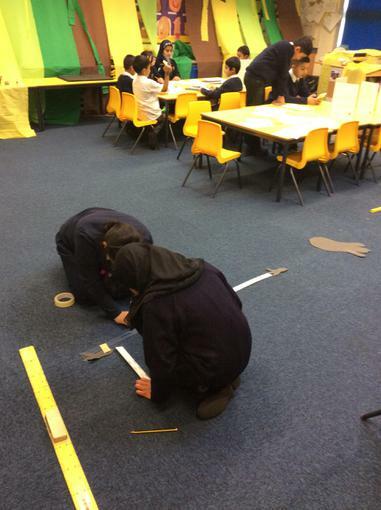 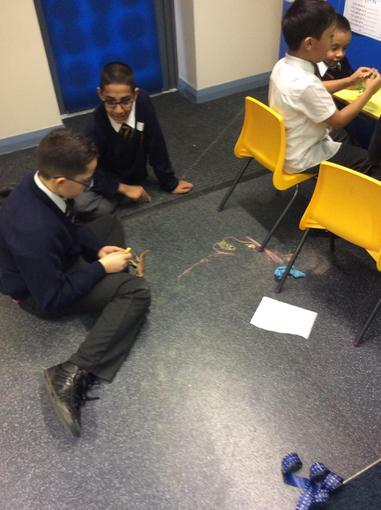 Experts were brought in to use scientific formulas to work out the dinosaurs height and length based on footprints. 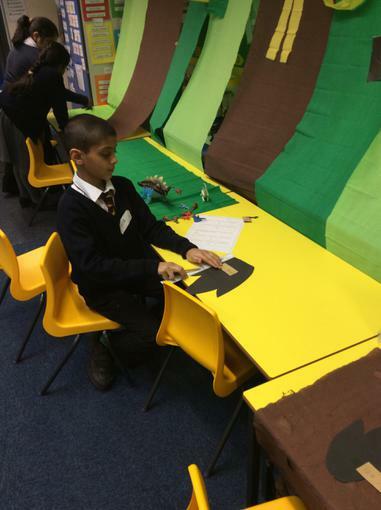 We were privileged to have these enthusiastic palaeontologists on site.